Near the end of August 2005, Hurricane Katrina slammed into the Gulf Coast, and this event has led many to examine whether there is a relationship between PTSD and Hurricane Katrina. All across the United States, people watched as the citizens of the Gulf Coast attempted to cope with this natural disaster. Hurricane Katrina caused a tremendous amount of physical damage. Entire communities were destroyed. However, we are just beginning to truly understand the psychological impact of this hurricane. 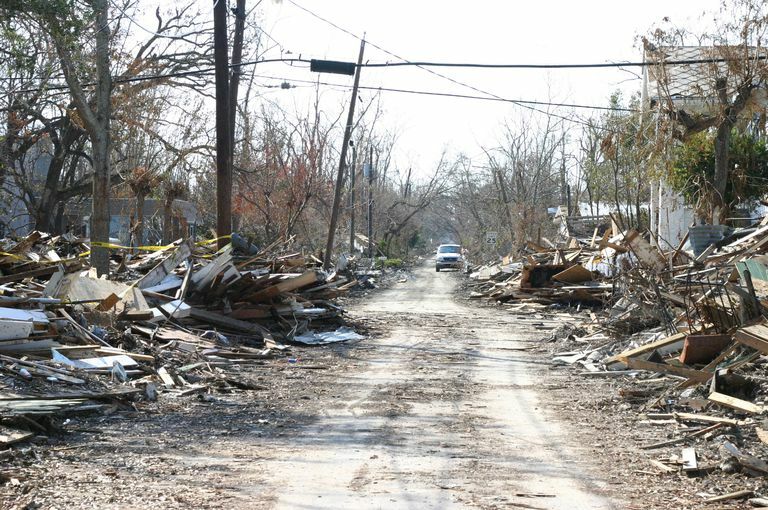 Researchers at the University of New Orleans, the University of Southern Mississippi, Stanford University, and Arizona State University surveyed 386 people who lived in areas that were affected by Hurricane Katrina. They asked them a number of questions about how the hurricane affected them. What they found is alarming. Finally, they found that residents of Mississippi who were affected by the hurricane had a greater number of PTSD symptoms as compared to people in New Orleans; however, people in Mississippi also were found to have more social support than people in New Orleans. It is clear that Hurricane Katrina had a major social and psychological impact on people in the Gulf Coast region of the United States. If you have been affected by Hurricane Katrina or any other natural disaster, there is help available. The National Center for PTSD provides a number of fact sheets on the effects of natural disasters and how to cope with them. They also provide links for people interested in sending help or for those who need help, such as finding loved ones or receiving support.